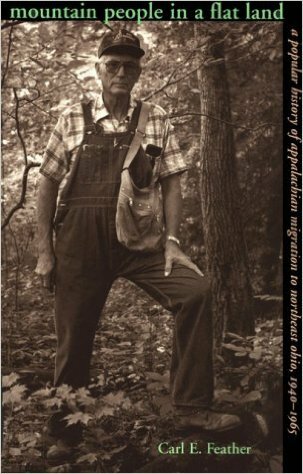 Published by Ohio University Press, this book recalls the period of migration from Appalachia to northeast Ohio, 1920-1950, through oral histories. The migrants followed the road north to hope and work from the hollows, family and broken dreams of West Virginia, Kentucky and Virginia. While focusing on Ashtabula and Lake counties in Ohio, the book shares a universal experience of the migrants, who often faced discrimination as a result of cultural stereotyping rampant in media of the time.